KBB.com Brand Image Awards. Scores 26 Highway MPG and 20 City MPG! 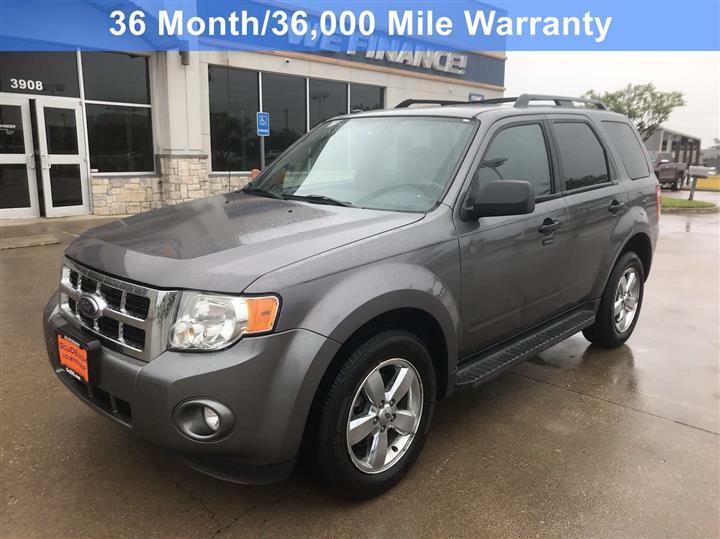 This Ford Escape delivers a Gas I4 2.5L/152 engine powering this Automatic transmission. Wheel nut wrench & jack, Variable intermittent windshield wipers, Tire pressure monitoring system (TPMS). 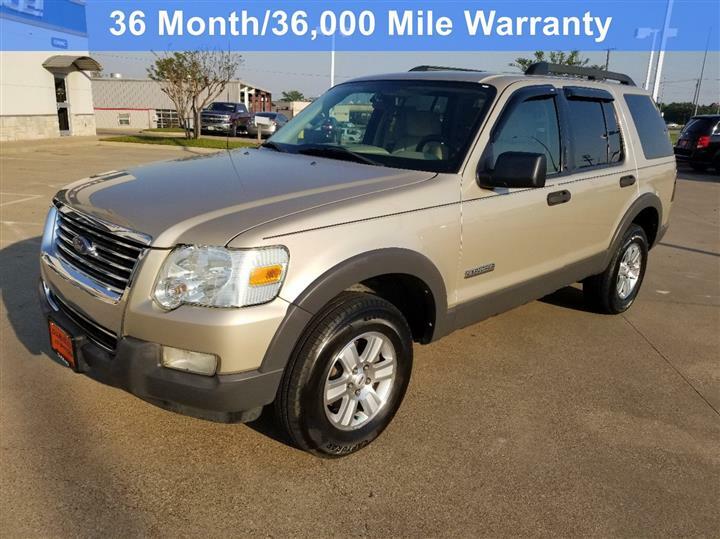 Sunvisors w/dual illuminated mirrors, Spare tire, mini space saver, SIRIUS satellite radio (subscription required), Side airbags, SecuriLock Passive Anti-Theft System (PATS), SecuriCode keyless entry keypad, Safety Canopy, Roof rack rails, Remote Keyless Entry, Rear window defroster. 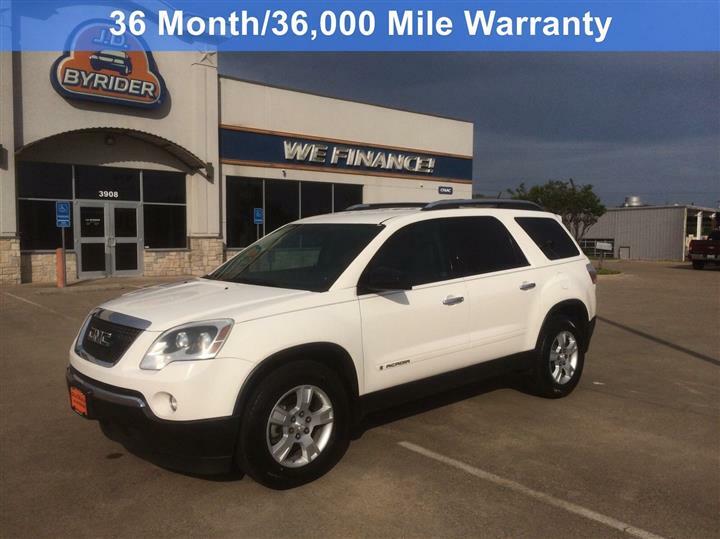 For a must-own Ford Escape come see us at JD Byrider-TX114, 3908 S SW Loop 323, Tyler, TX 75701. Just minutes away!